Almost every household has a games console or gaming PC of some description these days – and anyone with children will be familiar with the incessant requests for new games around Christmas. So we’ve rounded up out 10 favourite driving games. Click the gallery pictures to see a trailer for each game. You can read about our favourite driving games of all time here, or enter our mega Christmas competition here. 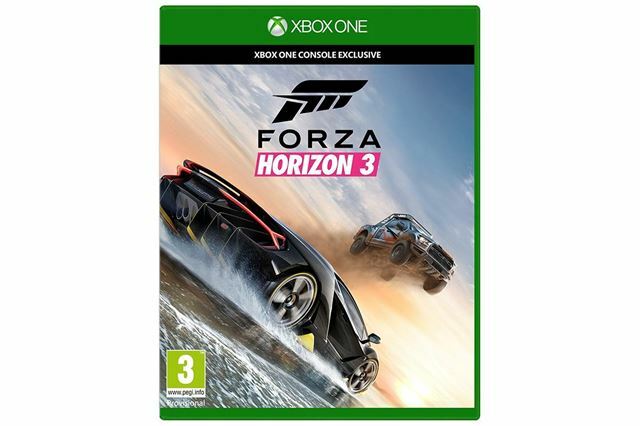 One of the few major racing titles to launch in 2016, Forza Horizon 3 lets players buy, upgrade and customise a huge range of more than 350 cars from the likes of the Land Rover Defender to the latest Audi R8, and everything in between. This game isn’t just for motorsport lovers – it’s for people who love all kinds of cars and driving. The game world, based in Australia, is huge and encompasses twisting roads, motorways and off-road tracks. And since the game is online-enabled, players can explore the world with their friends. For someone who loves cars as much as the competition of racing, this is probably the best racing title on sale.